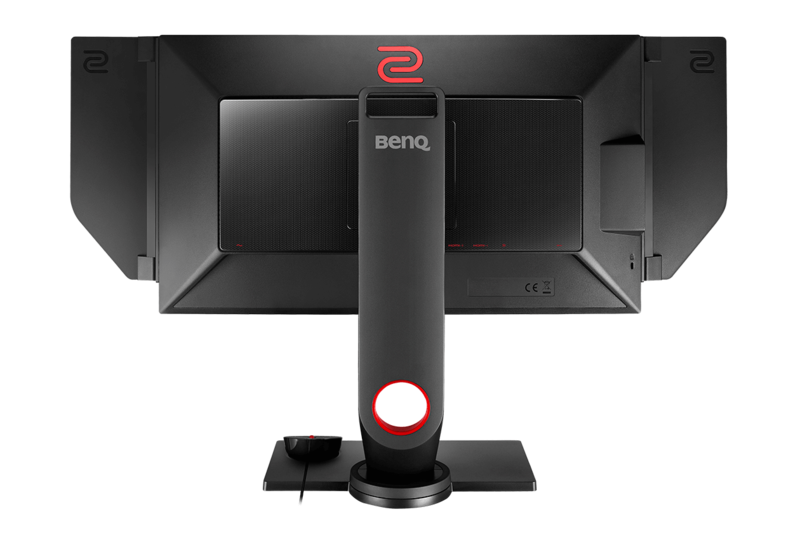 BenQ Zowie have announced their latest monitor today, and it’s a blinder. The XL2540 comes with a monstrous 240Hz refresh rate, which is considerably higher than other gaming monitors on the market (which tend to be 60, 120 or 144Hz). In order to make hitting that kind of frame rate achievable, the resolution is a modest 1080p — a reasonable choice for the 24.5-inch TN panel. 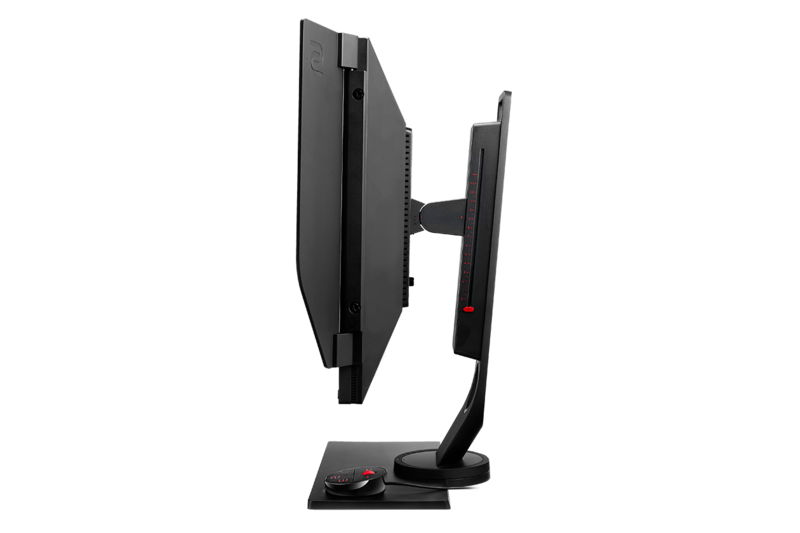 The XL2540 also incorporates some of the eSports technologies we first saw on the XL2735, like an adjustable shield that helps to block out distracting sights around the periphery of your monitor. It’s an interesting idea that could be ideal for a LAN environment, and you can always remove the shield if you don’t want to use it. There’s also a unique bezel which is designed to minimise reflections on the edges of the screen. BenQ have always impressed when it comes to adjustability, and that continues with the XL2540. The monitor’s height, tilt, swivel and rotation can all be adjusted to suit your preference. There are markings on each axis too, allowing you to get back to your favourite position without the usual guesswork. The monitor’s on-screen display remains as comprehensive as before, with options for Black eQualizer (highlights darker areas on-screen) and digital vibrance (makes everything more colourful). These are often used for Counter-Strike and other competitive games to make enemies stand out more easily, or adjust the look of the monitor. All OSD settings can be adjusted using buttons on the monitor or a dedicated control puck which rests on top of the base. 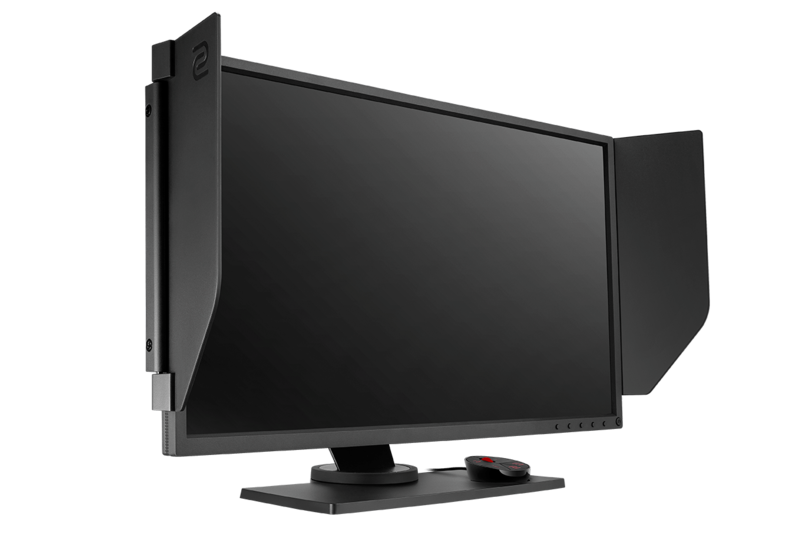 It’ll be interesting to see the difference between the XL2540 at 240Hz and other gaming monitors at 140Hz — will it be noticeably smoother? We’re expecting to get a sample in for review, so with any luck we’ll have the answer to that question soon! 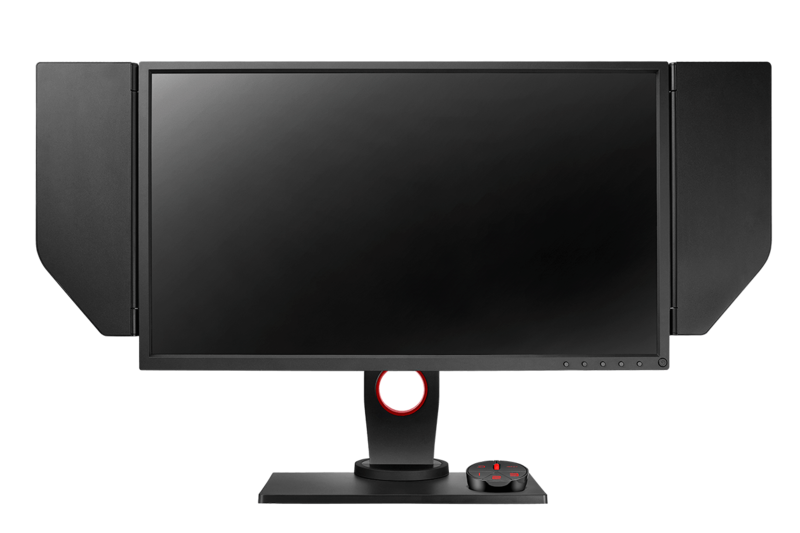 In the meantime, you can check out the XL2540’s product page online for more info, or visit the Zowie booth at DreamHack Winter from November 24th to 26th to get your first hands-on look at the monitor. What do you think of the monitor? Let us know in the comments below!